A Young Sick Woman With A Cup Of Tea In Her Hand. She Hold Her.. Stock Photo, Picture And Royalty Free Image. Image 4141803. 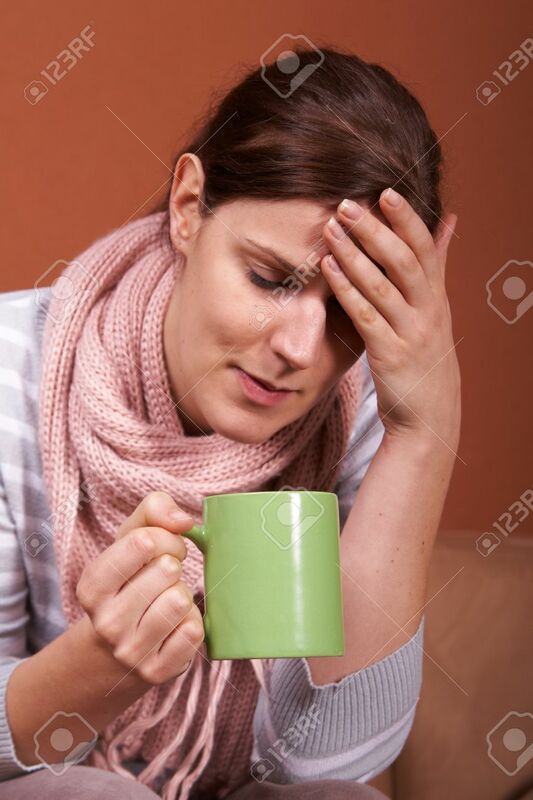 Stock Photo - A young sick woman with a cup of tea in her hand. She hold her head in pain. A young sick woman with a cup of tea in her hand. She hold her head in pain.